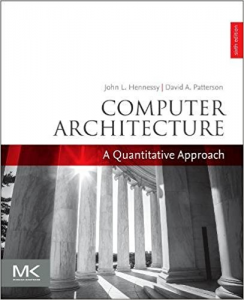 Likely the most popular undergraduate textbook in computer architecture now has a version using RISC-V.
A slim introduction and reference to RISC-V for students and embedded systems programmers. It has one chapter per RV instruction extension, 50 pages of instruction definitions, a reference (“green”) card, and code comparisons to ARM, MIPS, & x86. 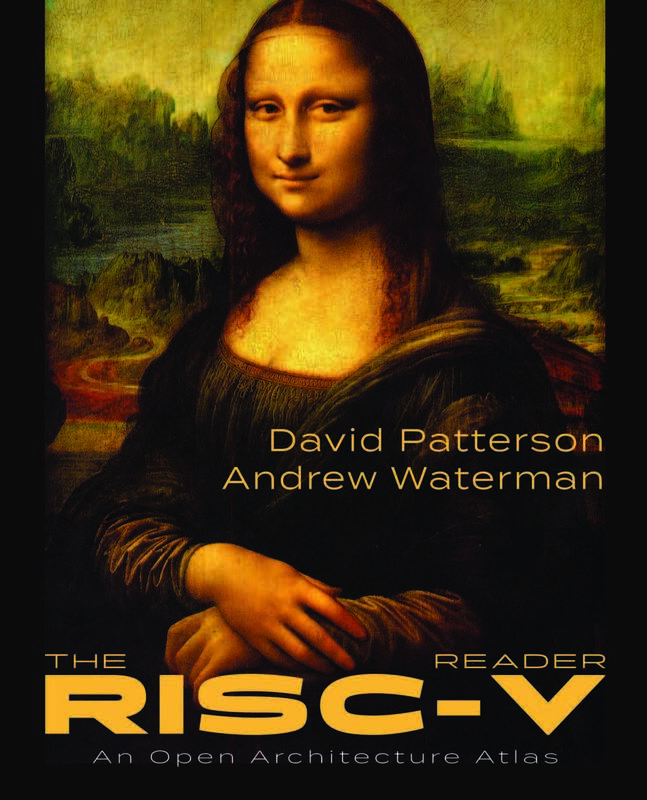 The RISC-V Reader is also available in Chinese (free PDF), Japanese (¥3,240), Portuguese (free PDF) and Spanish (free PDF). 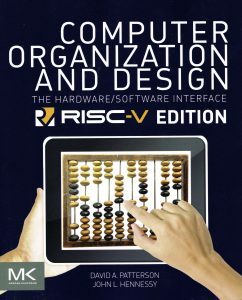 The leading graduate course/ professional book in computer architecture will use RISC-V in its sixth edition. All chapters were updated plus a new one added on Domain Specific Architecture, e.g., the Google TPU.